and maintaining your property in Puglia, Italy! We help and guide you in finding, buying, renovating and managing your (future) home in the beautiful Puglia region in Italy. Together with local professionals such as estate agents, contractors, architects and surveyors we help you with your dream home. Our advantage is that we live in Puglia, have a large network and speak English, German, Italian and Dutch. With a lot of passion for our work we offer you quality, a transparent working method, direct contact and short lines. Read more about the services we offer below. Together with local professionals such as real estate agents, contractors, architects and surveyors, we help and guide you in finding, buying, renovating and maintaining your future dream home in the beautiful Puglia region in Italy. Thanks to our extensive experience and a network of specialists, we manage your dream home in Puglia at a high-quality level. From customized management to maintenance work carried out by a professional. 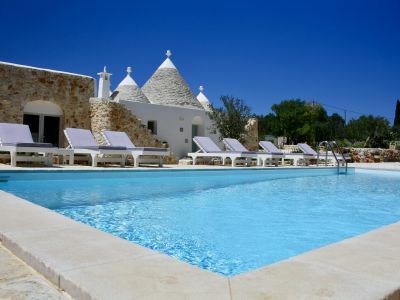 Looking for a nice holiday home or bed and breakfast in Puglia, southern Italy? We offer a selected range in the Salento, Puglia, near Ostuni, with beautiful cities such as Bari, Monopoli, Alberobello and Lecce. 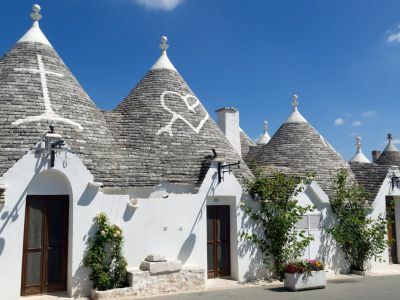 Puglia is one of the most beautiful regions in Southeast Italy located next to the Adriatic Sea and the Ionian Sea with olive plantations, viticulture, characteristic white trulli with their conical roofs and... your new dream home! 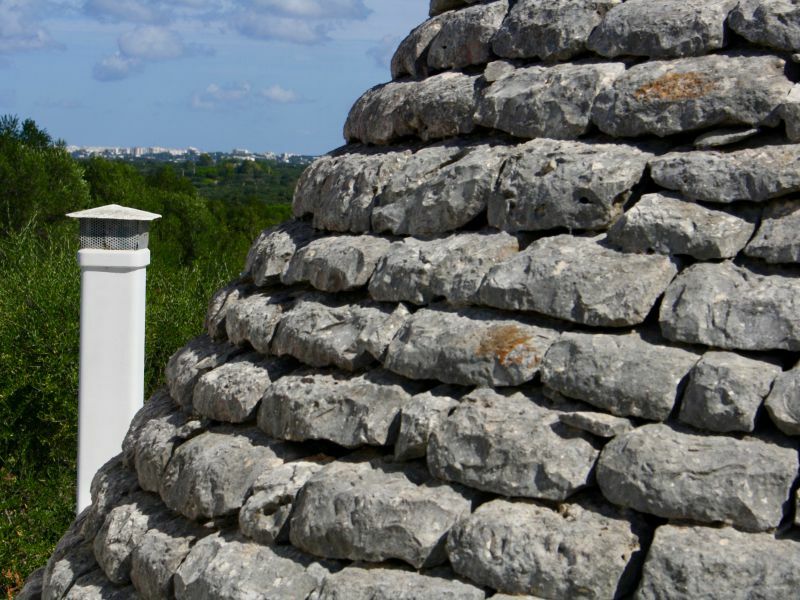 Want to know more about buying, selling and maintaining your home in Puglia, Italy? Call us at +316-53679888 or email us at info@pugliapropertyagency.com.